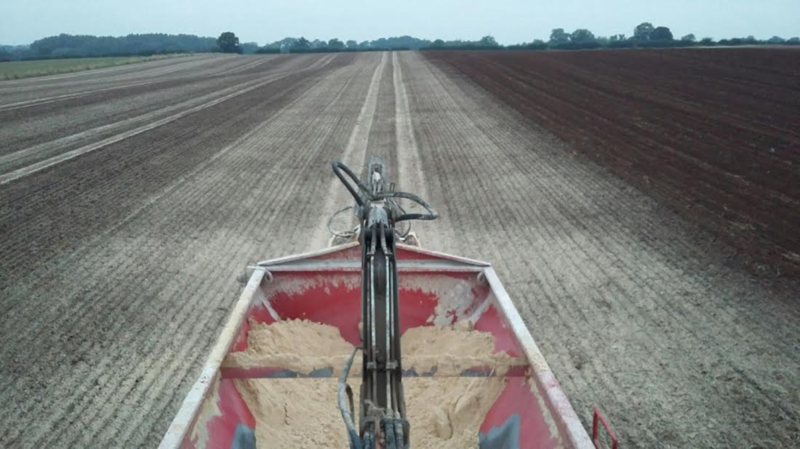 Welcome to Andrew & David Dutton Ltd – Lime Contractors Specialising in soil testing and the supply and spreading of lime in Shropshire, Staffordshire, Cheshire, Derbyshire & North Wales. 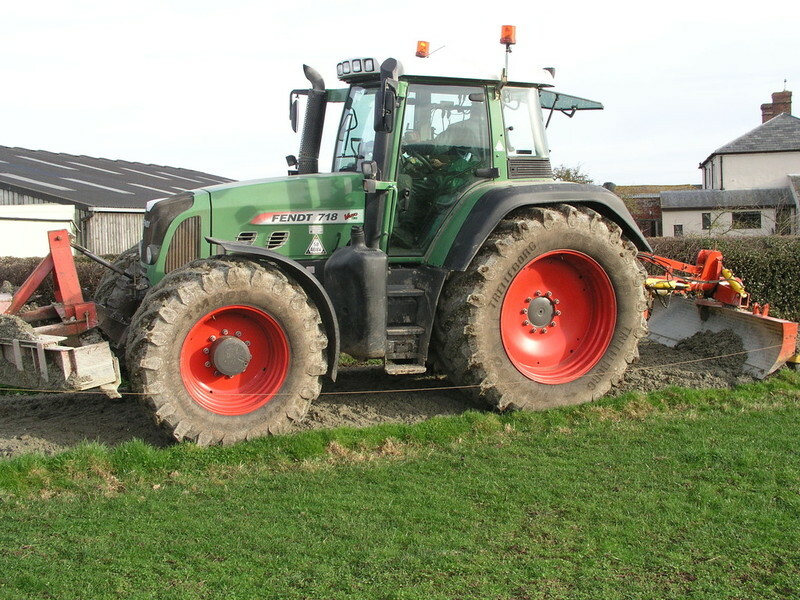 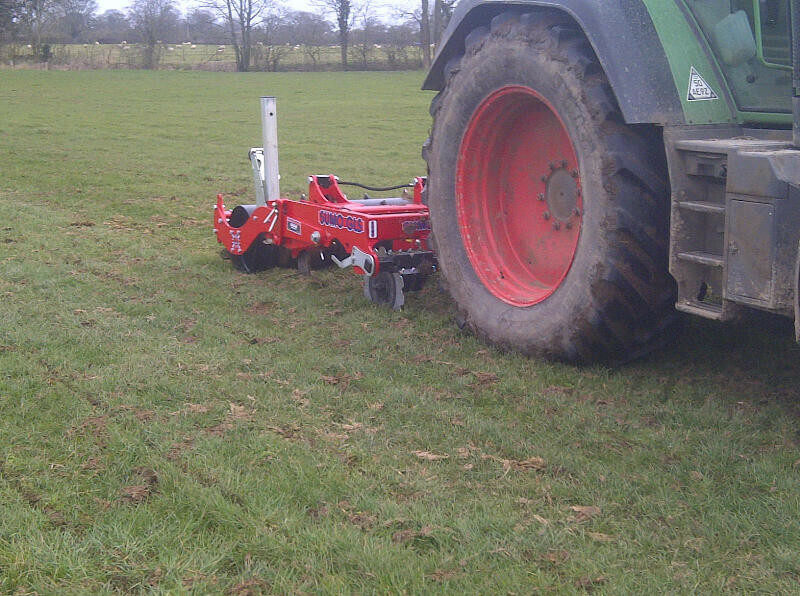 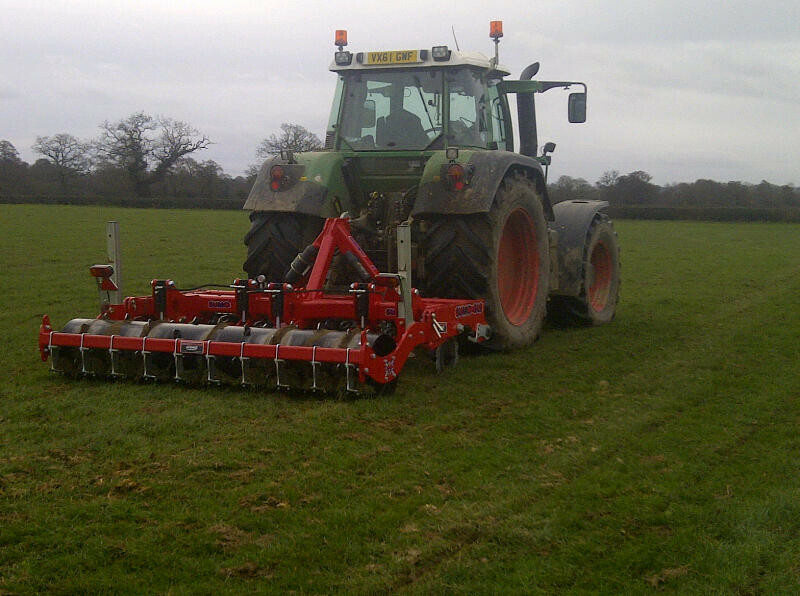 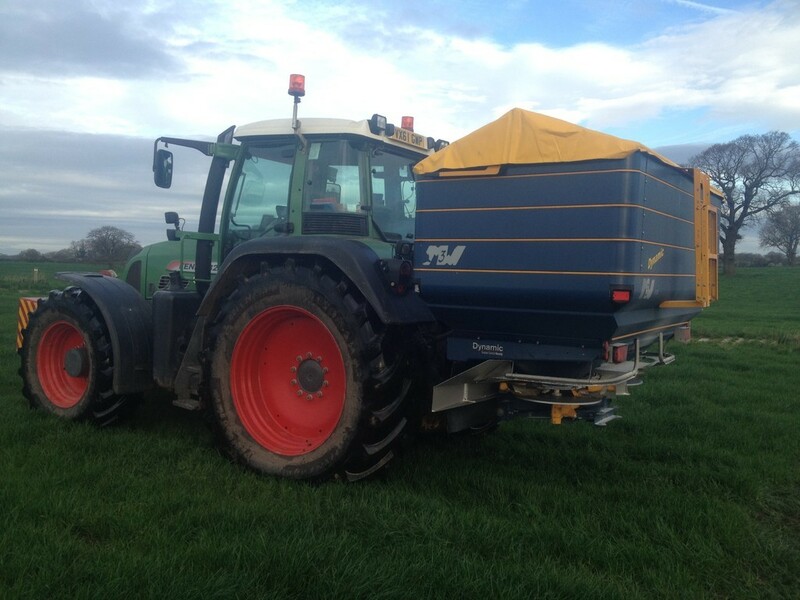 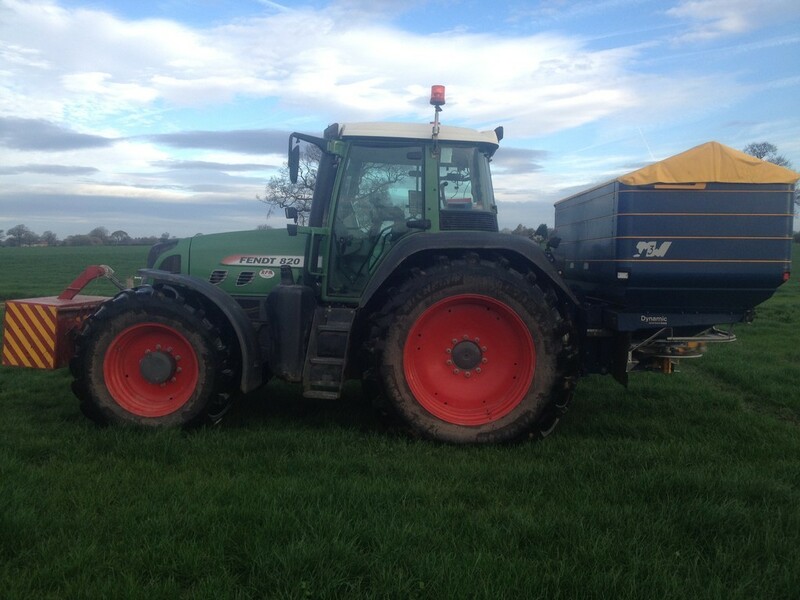 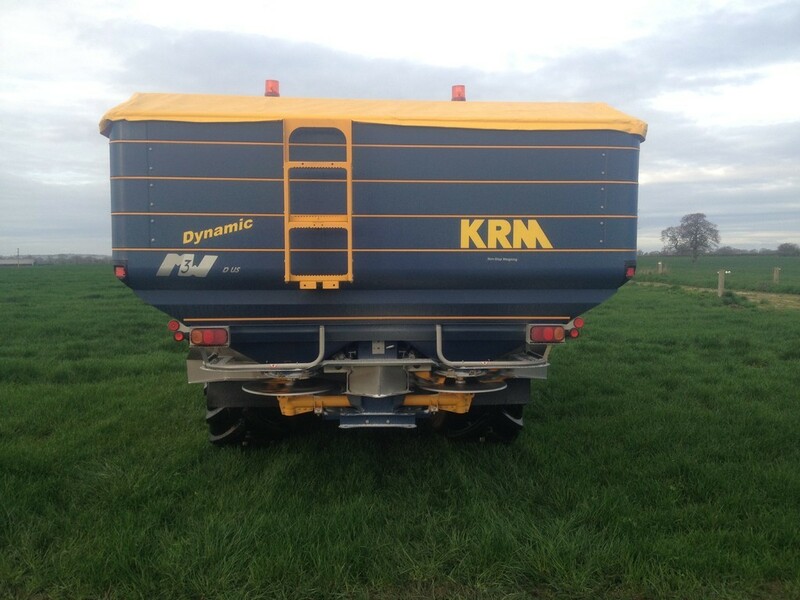 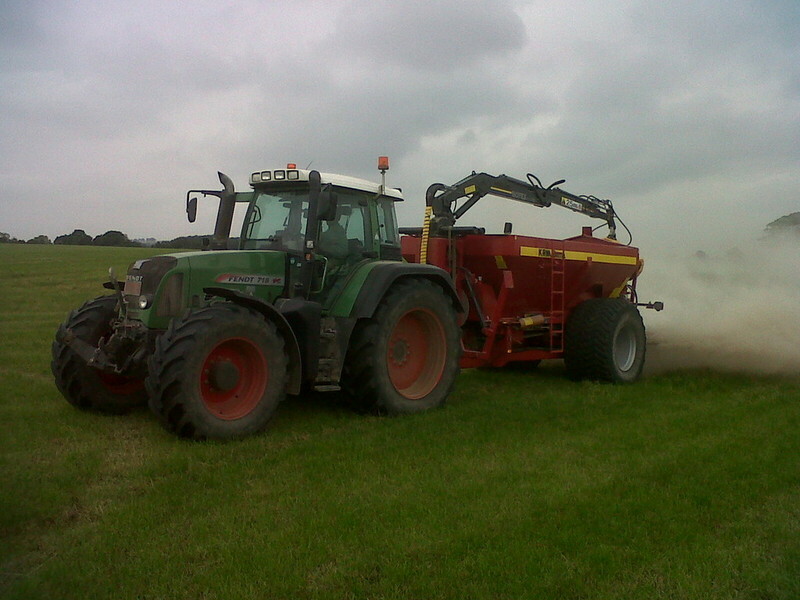 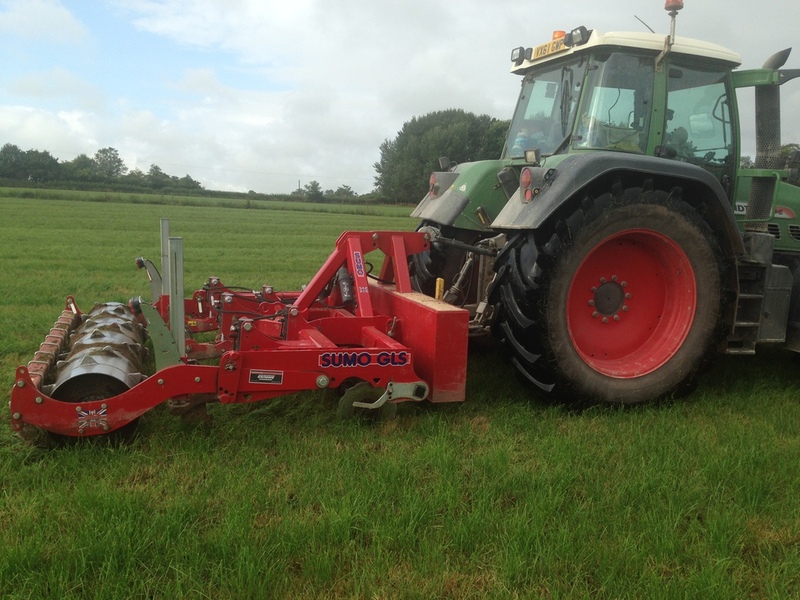 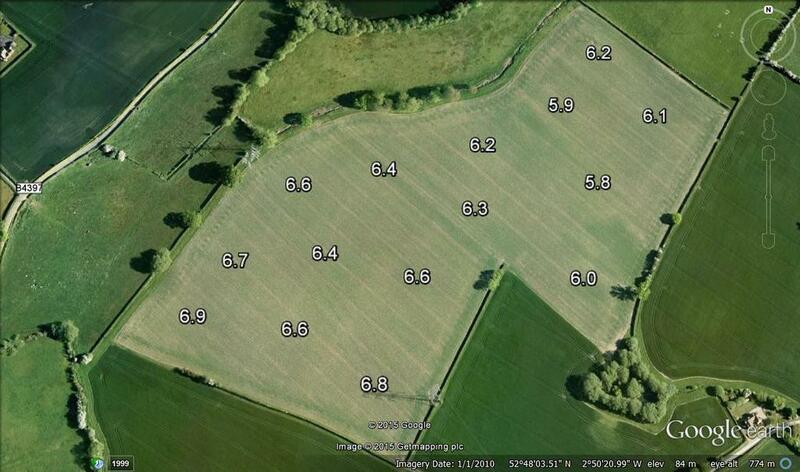 We aslo offer GPS variable rate fertiliser application and Grassland subsoiling. 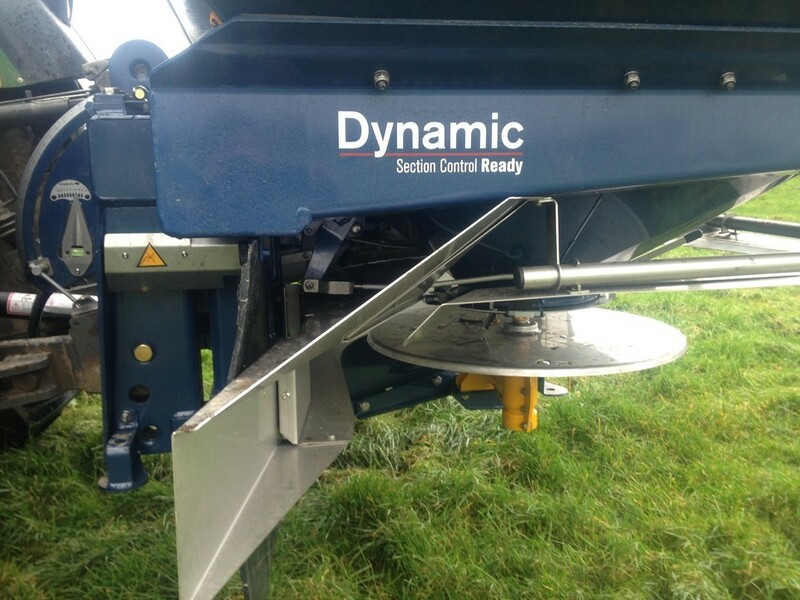 A long established business priding itself on a good reputation within the industry offering high standards of work using quality products. 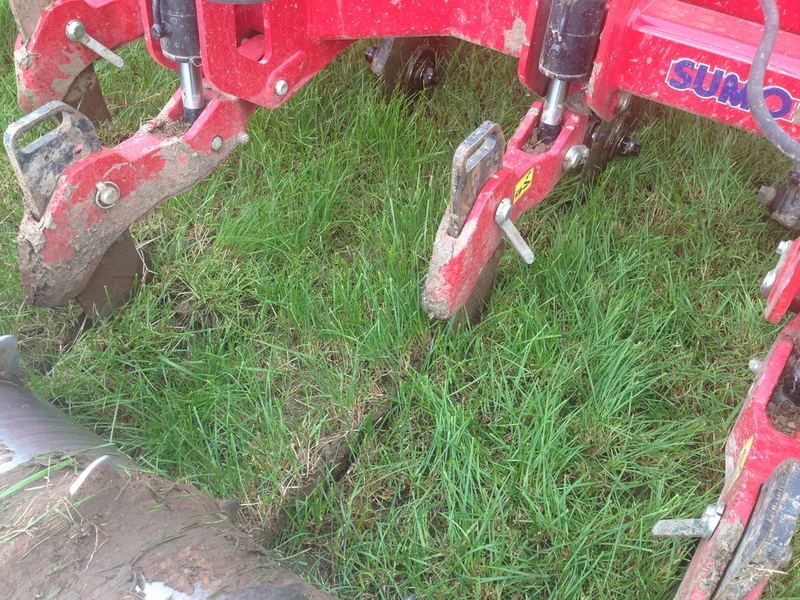 "Any tool dropped while repairing a machine will roll underneath to the exact centre." 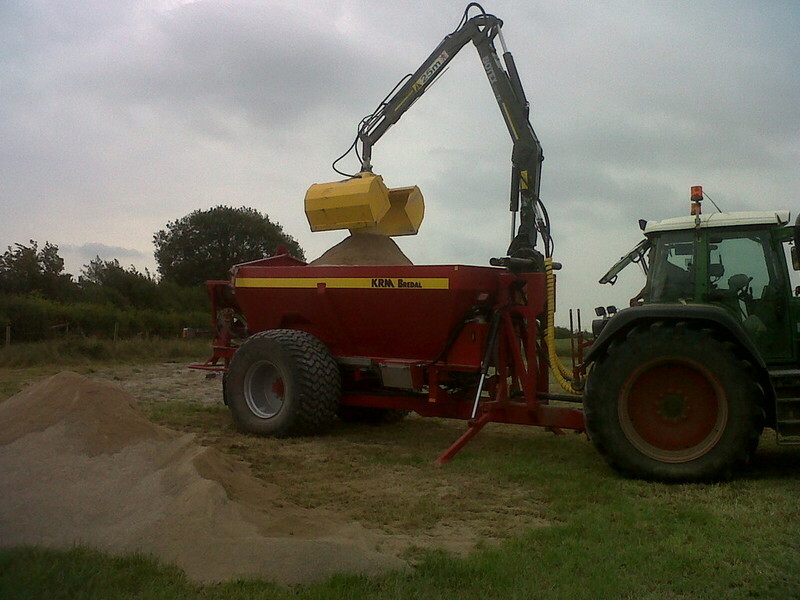 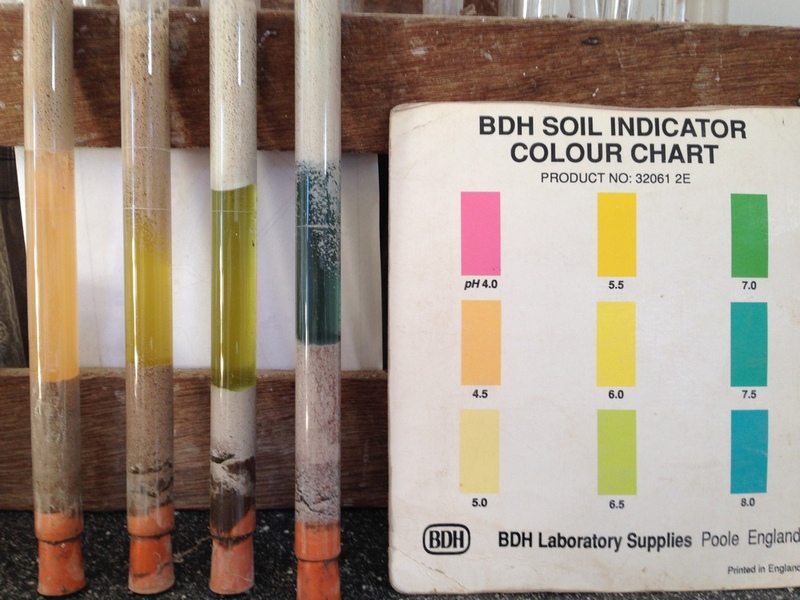 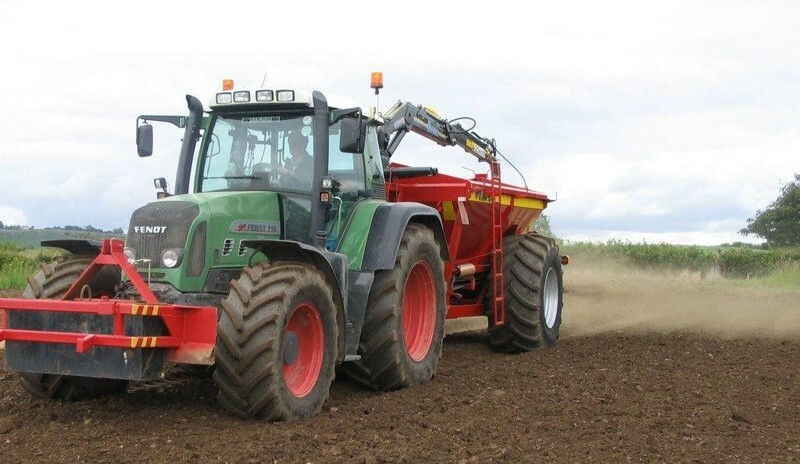 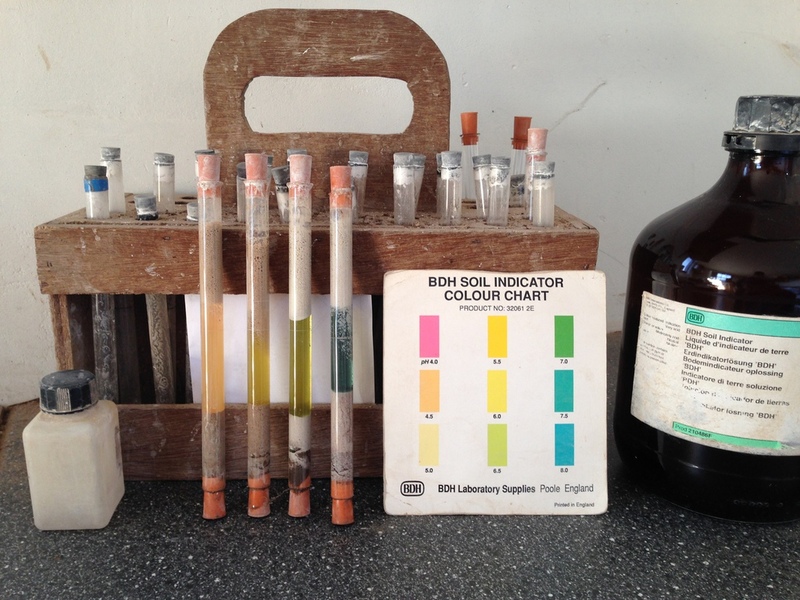 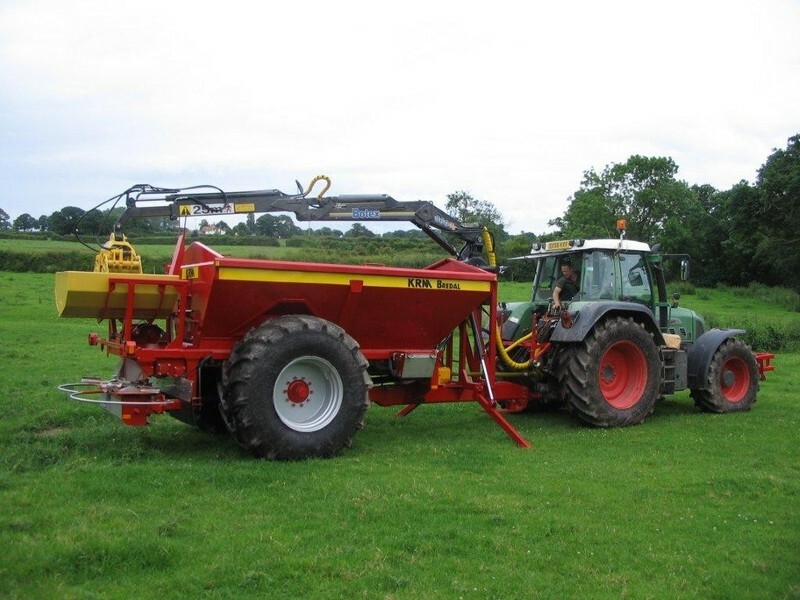 With 20 years experience in the lime spreading and soil testing arena Andrew & David Dutton Ltd are well versed in offering a competitive and profesional service. 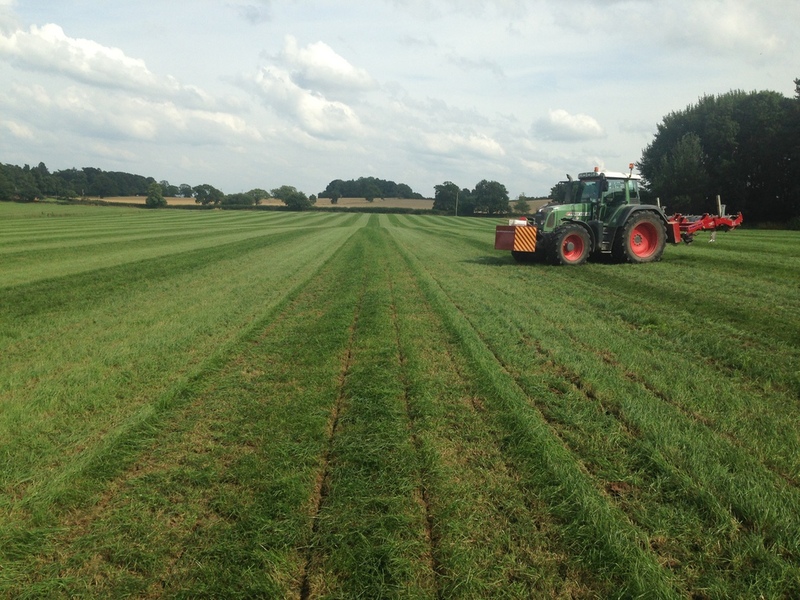 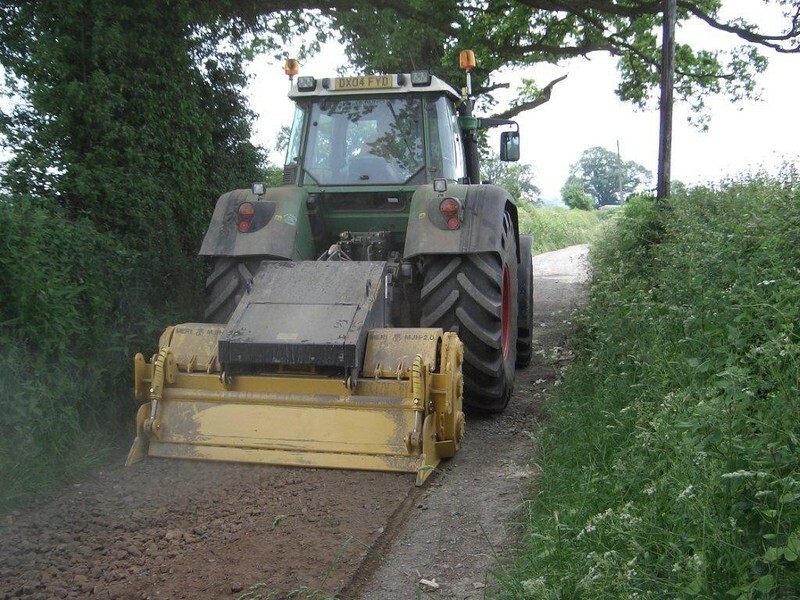 Discover more about the other specialist services we offer including grassland subsoiling and farm track repair.